A bulging disc can be excruciatingly painful and debilitating, but Dr. Nikesh Seth offers a wide range of treatments for immediate relief. Dr. Seth has been voted Top Doc every year since 2015. He began Integrated Pain Consultants as a solo practice and has fostered its growth to include a great team of professionals. His team consists of pain management experts and pain specialists committed to helping patients find safe and effective pain relief. Many on the team are board certified in pain management and anesthesiology. The top three treatments for bulging discs are surprisingly minimal or non-invasive. Bulging discs can be acute or chronic depending on the disc, degree of injury, and a person’s pain threshold. 1. Epidural steroid injections. An epidural isn’t just for labor pains, although this pain management tool is also exceedingly effective during childbirth. However, for back pain, these corticosteroid injections coupled with a local anesthetic directly affects the epidural space near the spinal cord. 2. Spinal cord stimulation. Pain signals are sent between the injury site and the brain, but this non-invasive spinal cord stimulation can stop those signals. While it doesn’t address the injury, it does offer immediate relief. 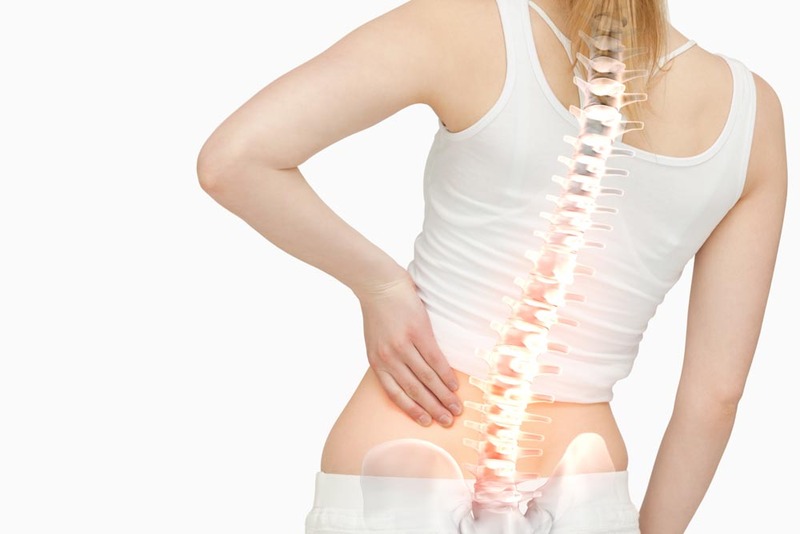 Spinal cord stimulation may be used in conjunction with a therapy to address the bulging disc. 3. Amniotic stem cell treatment. Amniotic stem cell treatment encourages the body to help heal itself. It’s an option to help actually treat the bulging disc and the pain. The process is quick, simple, and taps into the patient’s master cells to kickstart healing. Contact Integrated Pain Consultants Today! These are just a few options to help with the pain of bulging discs. Schedule a detailed evaluation by booking your appointment online or calling 480-626-2552 today.